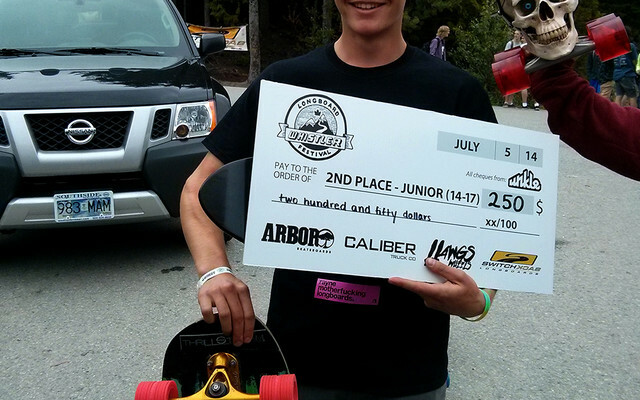 One of Brock Newmans greatest, Whistler Longboard Festival 2014. Always a good day to see a sick raw run of Patrick. Over the weekend a bunch of the Rayne team was up at Whistler Longboard Festival. 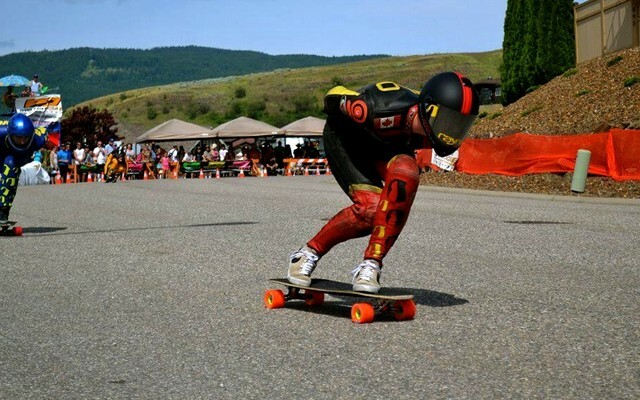 Recently we sponsored a slide event in Kamloops called the Slash and Thrash, Jeremy Banting went to check it out and let us know how it was. 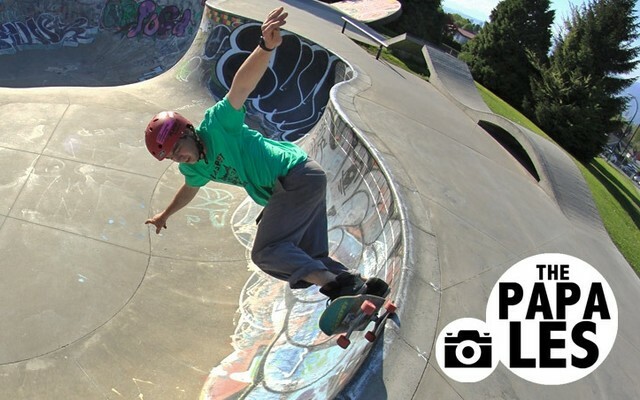 Rayne team rider Justin Readings snapped a few photos last weekend at Maryhill and finally found some time to throw them up. 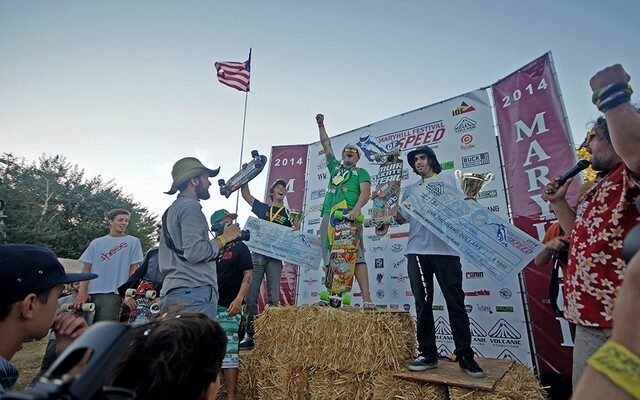 Another year at Maryhill and we did it again! Congrats to Douglas, Patrick and all the other Rayne riders. 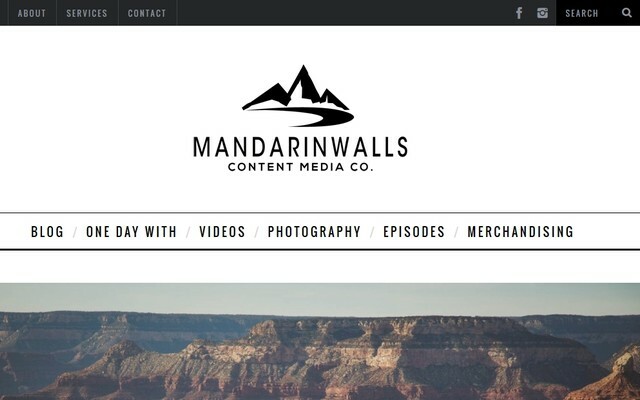 Cristina Mandarina stars in a new teaser video on the brand new Mandarinwalls website. With George Mackenzie out on injury we needed to call in Mike Fitter Pinch Hitter in to shoot the product video for the all new GMACK. Another successful and flawlessly run event thanks to Rayne team rider Luke Melo! Rayne made a great showing at last weekend's event, I-Berg, Philipp Schickor, Stephen Kolpatzik, and Lenny Gires were all there! 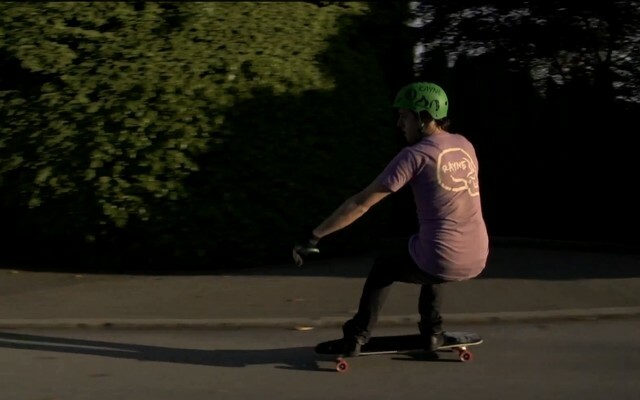 Daniel Hawes recently posted up a sweet video of some Maryhill runs. 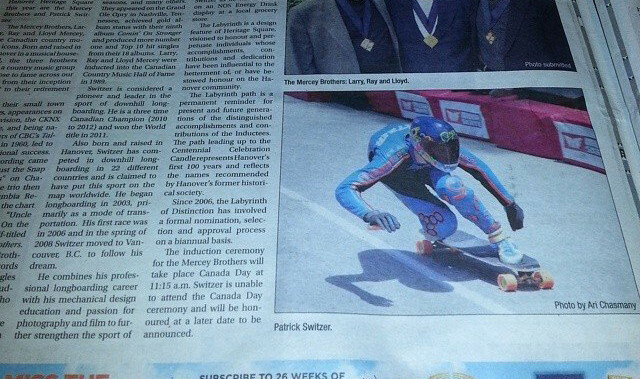 Over the years Patrick Switzer has made a name for himself in downhill skateboarding and Hanover has always supported and shared his success. After a bit of a hiatus from skating Rayne team rider Alvaro Bajo is finally off school and back on the hills. Here's a quick video from Vicious of his first run back! 3heads just put out a fifth anniversary Kozakov video with footage from every race. The latest episode of The Deck Cast has dropped! This is a special edit from our distributor in México OnBoard! 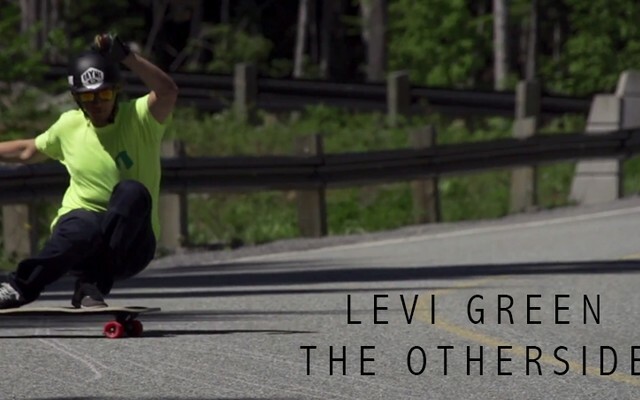 Levi Green does it again - steezy as always with a bigger board and badder roads! If the Brightside and Darkside are too small for you, the grass is always greener on the Otherside! Rayne team riders Mike Fitter and Justin Readings did some gnarly shredding in the rain at the 2014 Britannia Classic! Rayne team rider Justin Readings just posted a bunch of photos up from the beginning of his journey to California. Luke's been busy shooting lasers and dealing with school but he sure hasn't forgotten how to skate. Rayne Team rider Mischa Chandler went out with The Papa Les to skate some park and shoot some shots! 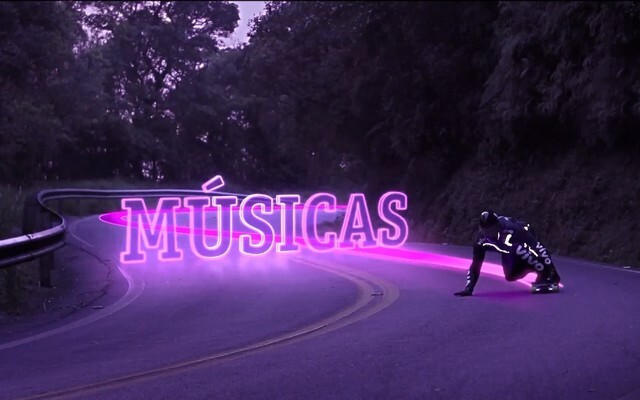 Dalua was recently in an add for Vivo, one of Brazils largest telecommunication companies. Kurtis Scott is one of our grom shredders but he throws down like a big boy! 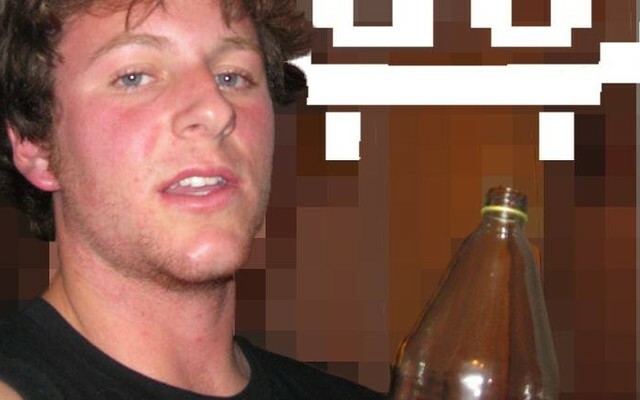 Tony Graves is one OG rider check this video. The Rad Train was in town for a couple races and got some time with Rayne team rider Tony Graves to film a raw run of a classic run. Philipp Schickor finished first again in juniors category. 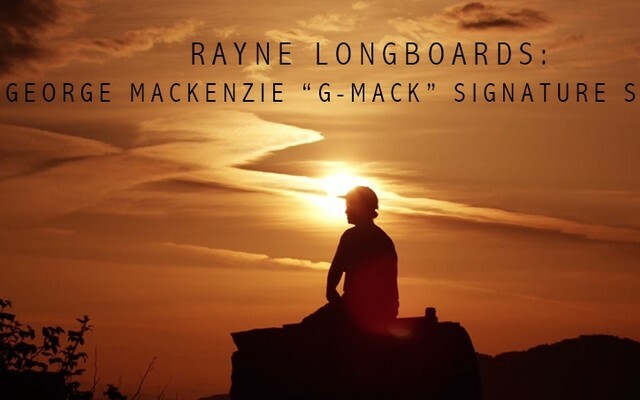 Rayne Team Rider George Mackenzie has a new promodel! Mike Fitter is crushing, can't help but talk about him these days! After a 4th at Jakes and 3rd at Britannia all he could hope for is a cover. A rainy Britannia is a good Britannia for Mike Fitter who managed to hold off some big names on his way to the finals for the second time in a row. Rayne team riders Justin Readings and Aidan Lynds lead a bunch of the Rayne team down a run. Rayne team rider Cole Kurtz shreds a local road through the trees.